On Sunday, November 25, 2012, ten Afghan women writers gathered at AWWP offices in Kabul to remember the many Afghan women who have been the victims of violence in Afghanistan. It was an emotion-filled gathering as the group wrote this poem for them. 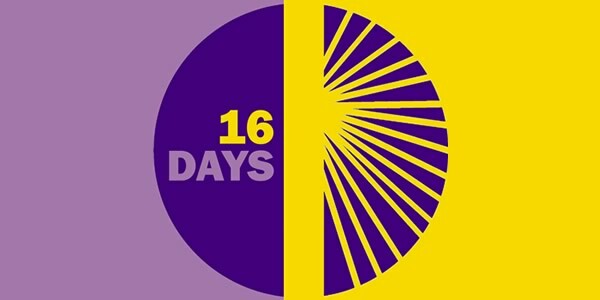 For the next sixteen days, AWWP writers throughout Afghanistan will be writing the stories of Afghan women who face gender violence, offering their thoughts in poetry and essays. I should not go to school. I should not go out, nor work in an office. I should not live in freedom. Who was born from the left side of a man? his ball to be kicked everywhere. Who is this woman I am? Thank you for asking these necessary questions. To be the “object for a selfish man”…to be a “servant”…I believe it is right to question the workings of our relationships, if we indeed feel that we are being used, hurt, forgotten, destroyed. We our blessed with hearts and minds capable of observation and critique and change. Keep up your excellent work. Thank you for sharing this piece. I had a great time with my other sisters who were talking about gender violence and sharing their stories. I could see a hope in their eyes and a braveness in their heart that showed we, women will bring changes. So very good to hear. Wish I could have been there! I will read this again and again. Each time I will discover new meaning. It is painful and brutally honest. Thanks to all of you in the group in Kabul!